Braden Auditorium, located inside Illinois State University's Bone Student Center, serves as the hub of student life at ISU and a landmark resource to the Bloomington-Normal community. 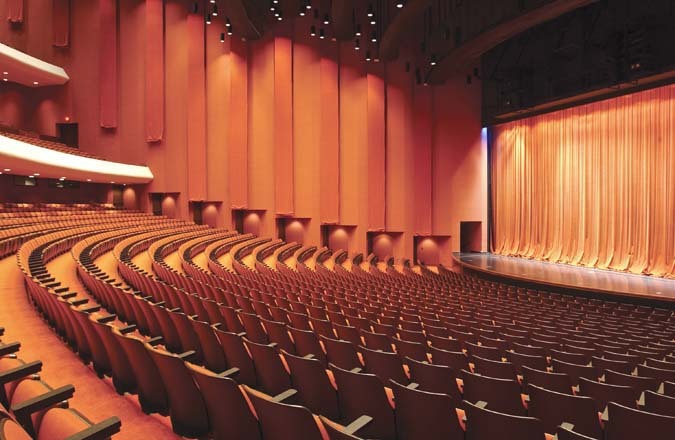 Braden's 3,500 seat auditorium has been home to Broadway musicals, pop and country stars, touring variety shows,comedians and big name performers. Call or visit the website for current information.